D. Sully & Son are a South London based company We hold an excellent reputation among our customers, which we work hard to maintain, and we pride ourselves for the top class customer service that we provide. D. Sully & Son are aware that in many cases, your new home is not always ready to move in to at the same time you move from your previous location. 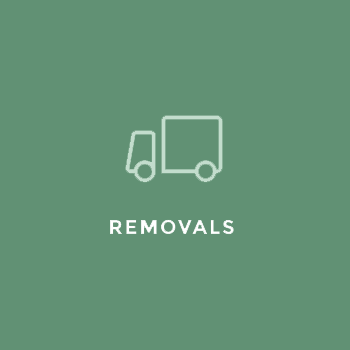 As part of our removals service not only do we offer house removals, we offer storage facilities to hold all your possessions, including furniture, for when your new home is ready to move into. 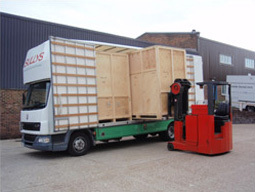 We have numerous warehouse locations, our main location is based in South London. 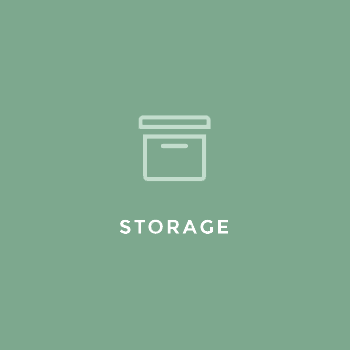 We will store all your possessions in large individual containers. 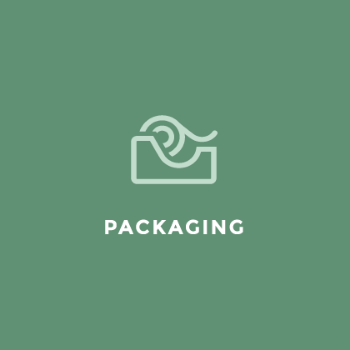 Each container is for a different customer, and we have a system in place that allows us to keep track of your container. 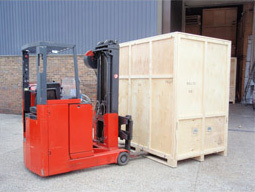 Each container will be transported carefully and can be fork-lifted on and off of our vehicles. 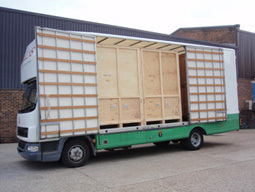 We ensure that all of your goods, large or small, are securely packed during transit to prevent damage. All of your possessions will then be returned safely to your new home as and when you're ready to move in. 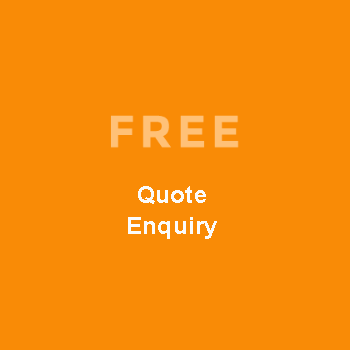 You might also like to use our storge facility if you move abroad on a temporary assignment, refurbishing your home whilst builders are working or even just to de-clutter your house to make it look extra smart while it's on the market.